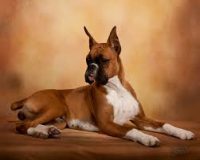 For over 25 years, the working European German Boxer has been our passion. 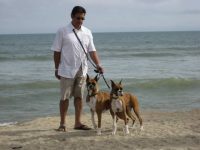 We are dedicated to advancing the character, temperament, structure and health of these wonderful dogs! 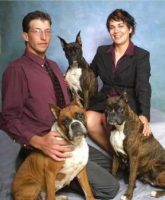 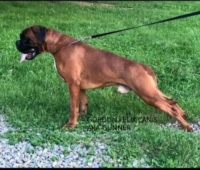 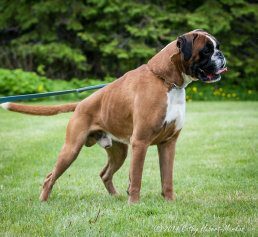 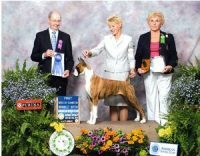 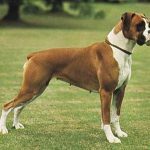 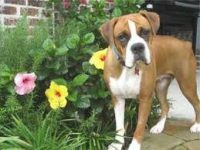 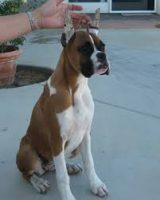 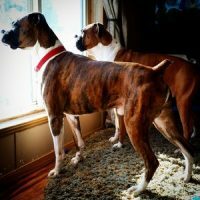 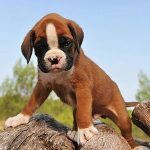 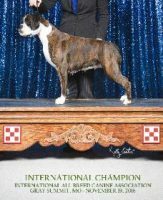 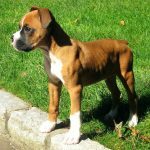 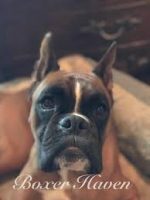 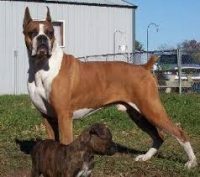 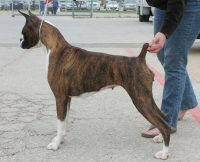 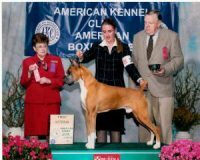 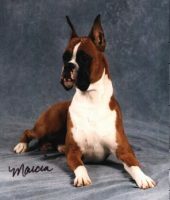 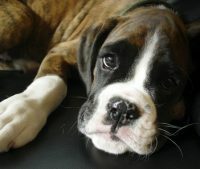 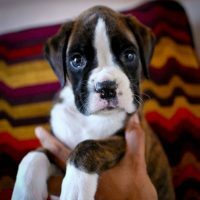 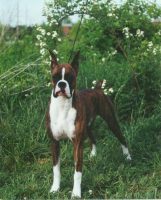 We hope our web site serves to excite you as well, about the breed, and about our Bachbett German Boxers.